Soothing, subtle, & sweet in all the right ways. This lavender tea latte is perfect for the nights that you need a warm & foamy, delicious drink but aren’t quite committed to that caffeine-fueled all-nighter that unfortunately comes with traditional lattes. My favourite part about this recipe has got to be the fact that you don’t need any fancy-pants device (that would no doubt cost you an arm and a leg, only to ultimately sit in your kitchen, mostly unused) to froth the milk to foamy, café perfection. All you need is some warm nut milk, a French press, and a wee bit of elbow grease. 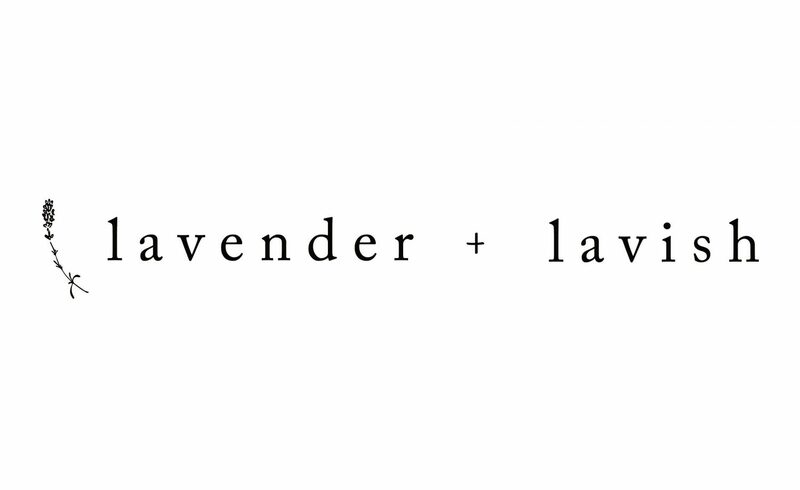 To begin, brew a cup of lavender tea, either loose leaf or in an unbleached tea bag, and allow to steep while you froth the milk. Simmer one cup of almond milk in a pot on low-medium heat until it begins to bubble, and then pour it into your French press. This part is weird to explain but you want to push the lever on the French press down and then pull it back up continuously, agitating the milk aggressively for about a minute or until the milk has a foamy texture. Trust me you’ll know when it’s done. At this point you can remove the tea bag from your mug, pour in your freshly foamed nut milk and enjoy this cup of sweet warmth & relaxation alongside some gentle tunes or your favourite diffused essential oils. I can’t think of a more perfect way to wind down & calm my nerves before a peaceful nights rest. remove the tea bag and pour in the milk, enjoy!